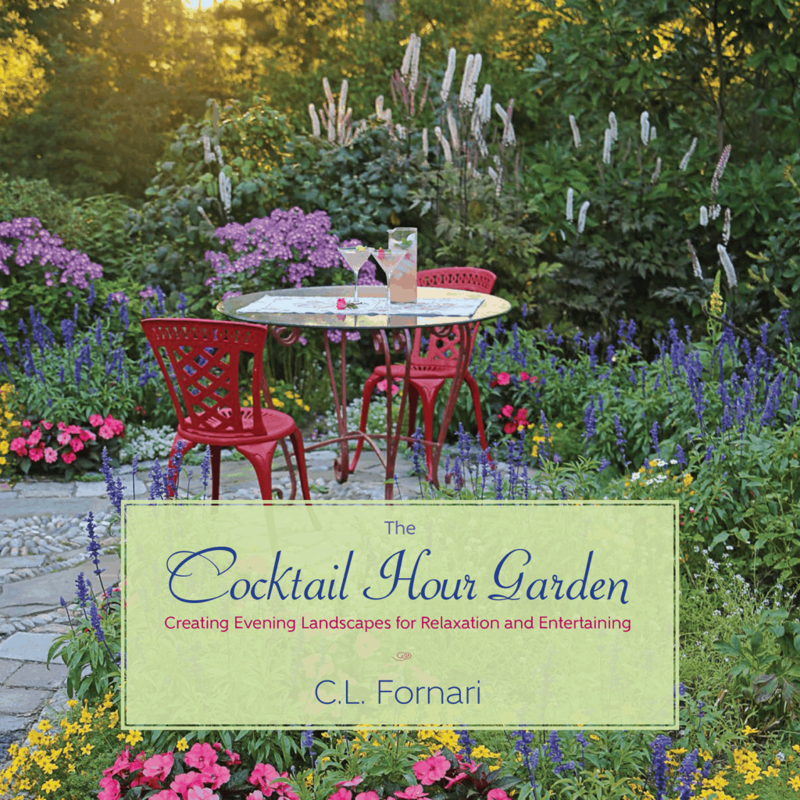 Read "The Cocktail Hour Garden by C L Fornari and find out about plants that catch the setting sun or add fragrance to evening surroundings. Read about enjoying cocktails in the vegetable garden, and the pleasures of pick-your-own hors d’ouvres. 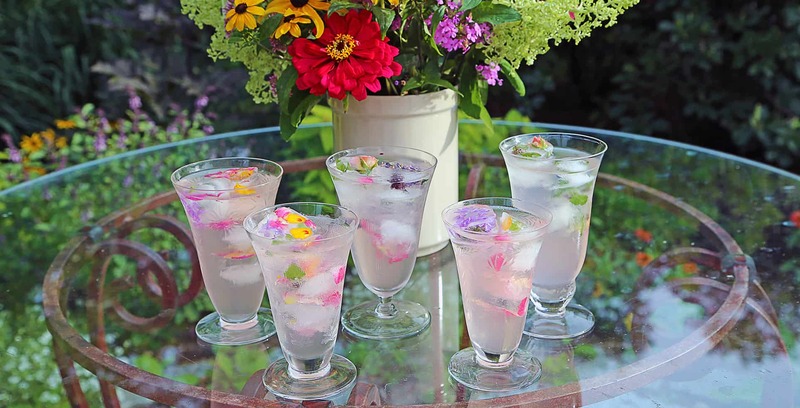 Learn about must-grow herbs for beverages, and see recipes for organic, garden-based cocktails. Life is busy and so often hectic…you need a space where you can put aside the workday and digital devices. You need an outdoor room where you can decompress at the end of the day and reconnect with other people and the natural world. Discover the pleasures of spending “The Green Hour” in a garden that appeals to all the senses. Find out about plants that catch the setting sun or add fragrance to evening surroundings. Read about enjoying cocktails in the vegetable garden, and the pleasures of pick-your-own hors d’ouvres. Learn about must-grow herbs for beverages, and see recipes for organic, garden-based cocktails. With the right plants you’ll have many happy hours in your Green Hour Garden. Cheers!